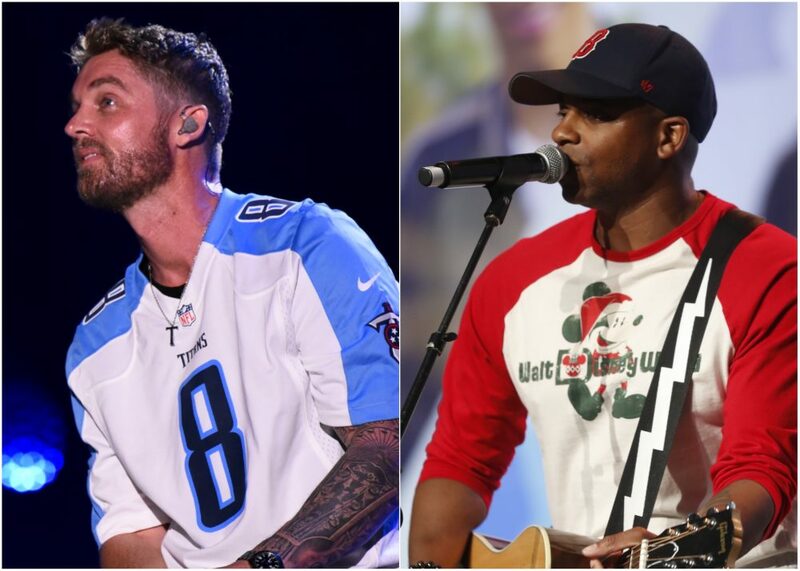 The record features Brad Paisley, Darius Rucker, Rodney Atkins and more! For two decades, Eddie Montgomery and Troy Gentry have been creating hit after hit as part of the award-winning duo, Montgomery Gentry. 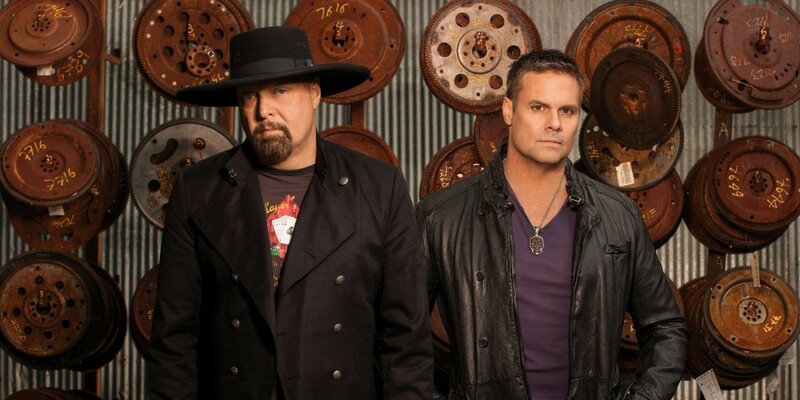 To celebrate all they’ve accomplished, the band’s signature songs have been reinvented for the collaboration record Montgomery Gentry: 20 Years of Hits, featuring some of their closest friends in country music. 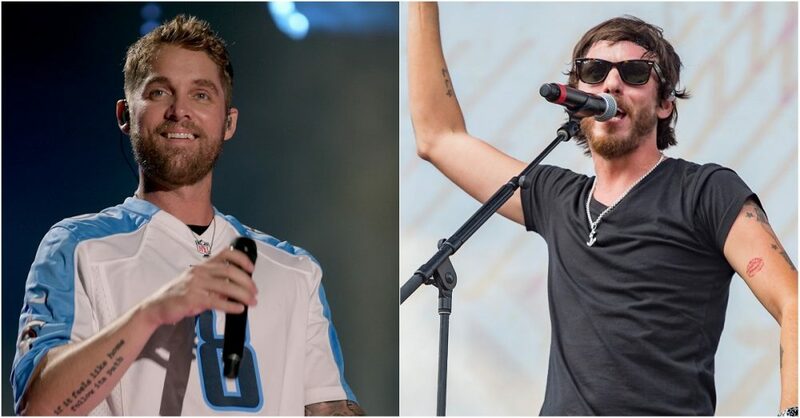 Set for release on November 16, the album will feature 12 of the duo’s most famous songs, with several featuring vocals from Darius Rucker, Rodney Atkins, Brad Paisley, Granger Smith, Jimmie Allen, Colt Ford and Logan Mize. Recorded before Gentry’s untimely passing, the songs featured include four No.1 songs and numerous top 10s. 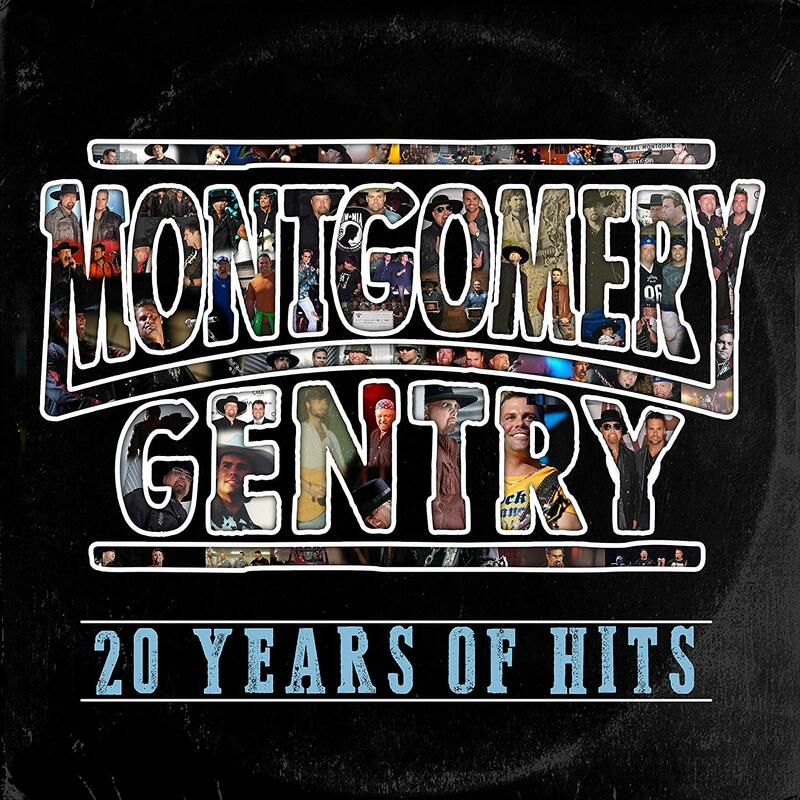 Montgomery Gentry: 20 Years of Hits will debut November 16 and is available for pre-order now.